It is a mac and cheese revolution! 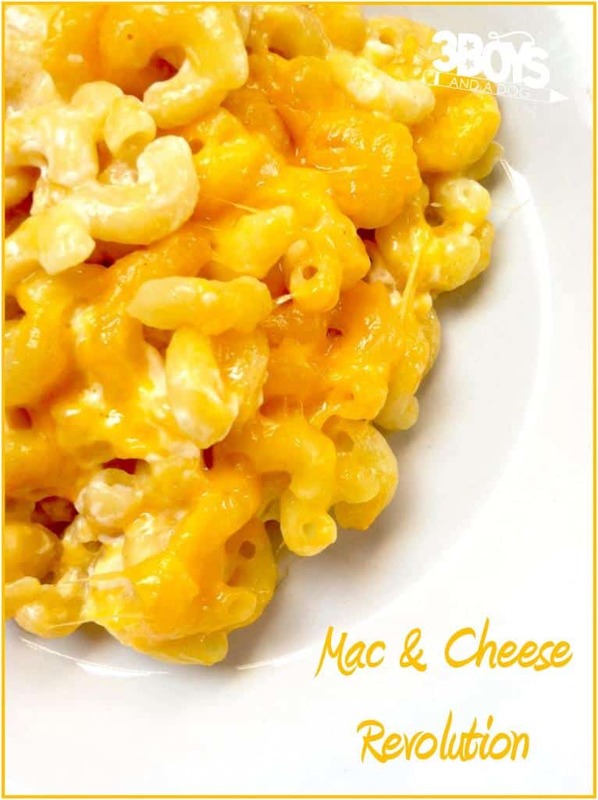 While we all love macaroni and cheese, it can be fun to mix things up with the secret ingredient in this dish! 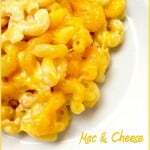 Although it is good all by itself, the macaroni and cheese recipe below goes super great with busy day BBQ meatballs and BBQ pork ribs and pretty much anything bar-be-qued. LOL! It's a revolution! This southern comfort staple will blow your mind with how good it is! Passed down for generations and generations, you will certainly be amazed at the secret ingredient! Pour pasta and milk into a small saucepan. Bring it to simmer and then reduce the heat to low. Cook the pasta at this temperature for 20 to 25 minutes or until pasta is soft. Stir the mixture often and be sure the milk does not boil. Remove the macaroni from the heat and add the cheese. Season with salt to taste and stir it to combine. Stir in the remaining spices a little at a time, to taste. Cover the pan and let the mixture stand for a couple of minutes. Remove the lid and stir again. If is not creamy enough, you can add milk a little at a time, and gently stir. It is not necessary, but you may bake the macaroni and cheese it at this point. Pour it into a baking dish and sprinkle a generous portion of cheese on top. Bake the macaroni and cheese at 375 degrees Fahrenheit for approximately 10 minutes or until the cheese has melted. 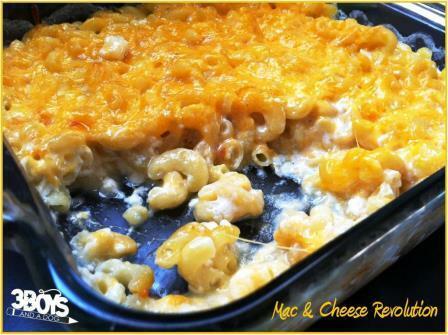 Here is a look at the macaroni and cheese in the dish – yum, right? Mac n Cheese is my all time favorite home cooked meal, hands down. Thanks so much for sharing your version and thanks for linking up with us at Tell Me About It Tuesday! I hope you hop over again next week. There is nothing like a great Mac N Cheese, it can be my meal, yum! Thank you so much for sharing with Full Plate Thursday and have a great weekend.